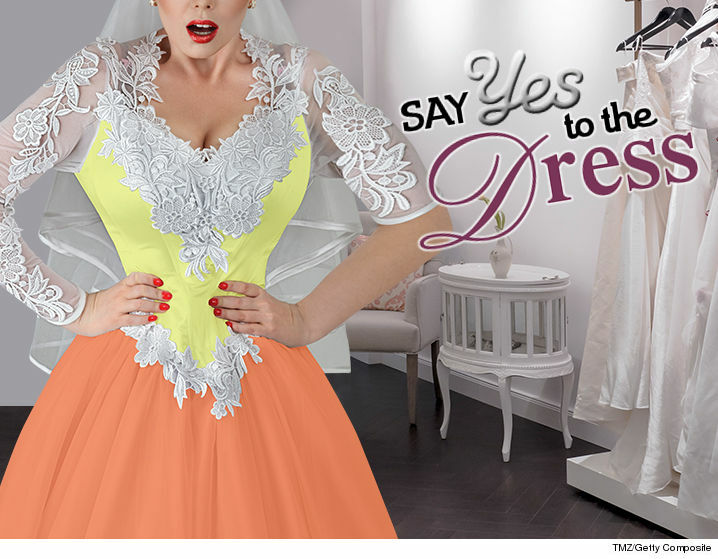 'Say Yes To The Dress' Bridal Shop Say Yes To My Refund ... I Want My Money Back! The bridal shop featured on TLC's hit TV show "Say Yes to the Dress" gave a woman the wrong size gown for her wedding, yet wouldn't refund her thousands of bucks ... so she claims in a new lawsuit. Randi Siegel-Friedman just filed suit against Kleinfeld Bridal in New York for refusing to refund just over $12,000 for a custom dress she says didn't even fit come time for her wedding. In the docs, she says she discovered the top and bottom of the gown were the wrong size just a few months shy of the ceremony. Adding insult to injury, she says the bottom wasn't the fabric she picked. 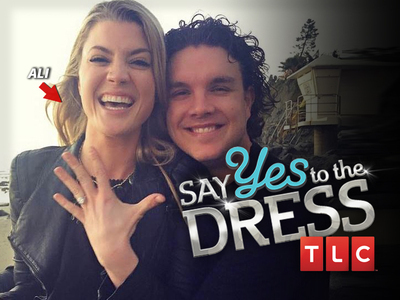 Since her date was right around the corner, Randi says she ended up getting a sample dress off the rack. When she tried to return it for a refund ... she says Kleinfeld refused. Simple math ... Randi wants her $12k back. We've reached out to Kleinfeld Bridal ... they say they haven't seen the suit and need time to review it.